Dream Construction Co. is the premier builder and commercial contractor, specializing in restaurant remodeling in Las Vegas. We understand the importance of giving your customers a world-class dining experience. Whether you own a fine restaurant, a diner or fast-food franchise, our design team will work with you to create the ideal environment that will keep your customers coming back. Dream Construction Co. has helped restaurateurs revitalize their businesses by overseeing full-scale restaurant remodels in Las Vegas for years. We are one of Nevada’s leading commercial general contractors. 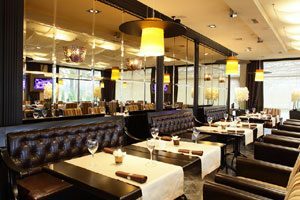 Our team of architects, construction professionals, and interior designers work with every one of our clients to execute a restaurant remodeling plan that will facilitate the re-creation of their restaurant. 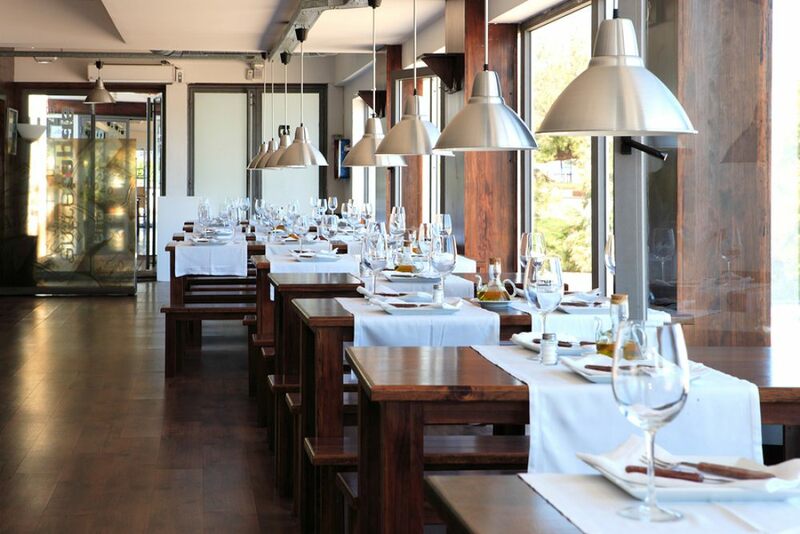 In doing so, we will present an inviting atmosphere, and an unforgettable dining experience for customers while optimizing the efficiency of the operation. Whether you are in the market for a kitchen upgrade, a facelift or a complete redesign, Dream Construction can help you. We offer a variety services to meet any need, including complete restaurant remodels, tenant improvements, appliance installation, and dining area design. We can help with every aspect of a restaurant remodeling project including a storefront, custom features, parking options, and easy access for patrons. We can help to create an ambiance that matches your desired theme and menu offerings. We even assist with the design and installation process from lighting and sound systems to sign boards and decor. Our client portfolio includes fine dining establishments, commercial chains, family dining, cafes, coffee shops, and fast food restaurants throughout Las Vegas. Dream Construction Co. specializes in phasing restaurant remodels as not to create loss of use or revenue. We offer convenient weekend and after hours scheduling, and are committed to meeting construction deadlines and budgets. We intimately understand ADA and Las Vegas code requirements, which helps to ensure that each project is completed to specs without unnecessary delays and cost overruns. Let us help improve the look and feel of your establishment and create a pleasurable dining experience for your customers. Call Dream Construction Co. today for a no obligation restaurant remodeling consultation.